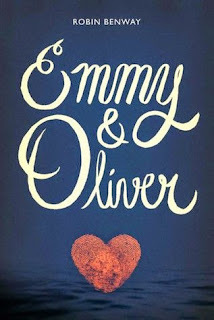 I wanted to read Emmy and Oliver because it sounded like an emotionally charged book, and that is something that I normally gravitate towards. Emmy and Oliver were best friends at a young age, and we do get a small piece of time in the before, setting up that they were close and grew up together. Until the day that Oliver disappeared. He got into the car with his dad, and had no idea that his life was going to change, and Emmy had no idea that she wouldn't be able to tell him what she tried to get his attention to tell him before he got into that same car. I quickly saw that the effects of being so close to Oliver's mom, and wondering where Oliver could be has had an effect on Emmy. She has to sneak around to surf, and she understands their over protectiveness, but she still wants more freedom. Her best friends Caro and help her to have her freedom, and cover for her parents. Even though it was a two girl and one boy, he has come out as gay, so its not quite as strange about the allowance of him sleeping over with the girls. This was pretty much a very realistic feeling story. There was of course the cliche high school party with alcohol and weed. And let me just say that when I was in high school we didn't have drugs, and most of the alcohol was pretty scarce. But the friendships, the parents who are involved and gives out curfews, and consequences. They are also dealing with very real issues like classes, pressures of college. I liked how Emmy and Oliver had to learn all over again how to be friends, and share life with one another. He finds a safe place where he could talk about some of the things he was afraid to say for fear of hurting or disappointing his mom. Which I get, and its sweet, but I did like that he found that outlet. The chemistry between the two was nice as well. There was the flirting, moments of vulnerability and their bond that even though there was a gap, some things translated over time. They had fun together and had an easy banter. One thing that I wanted to know that I wasn't sure I was going to get answered (I write this at about 50%) is more answers about his dad. What made him run with Oliver? Where did he disappear to? The motivations behind it, especially since it seemed that Oliver was relatively well adjusted. 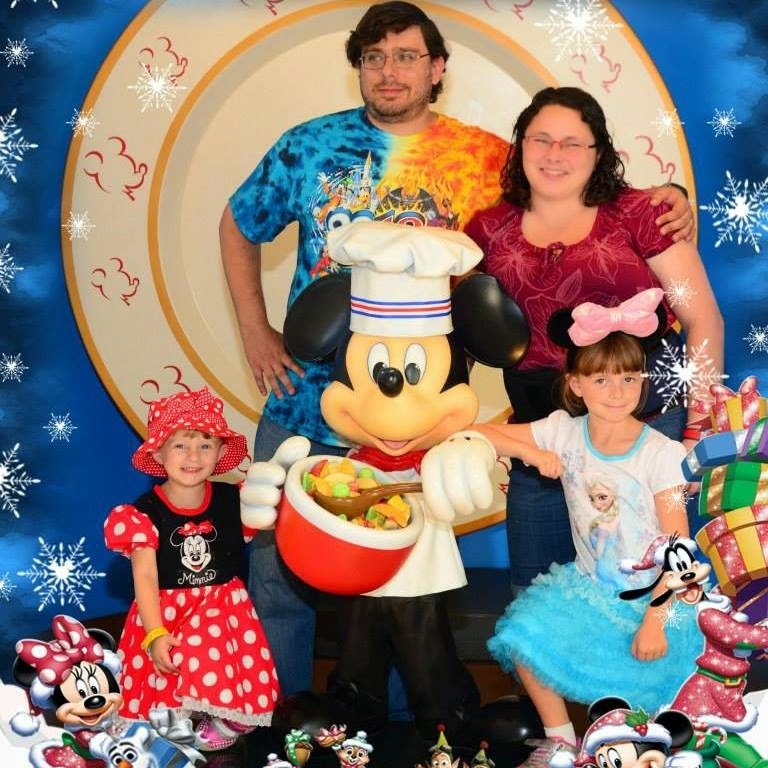 He was home schooled and they moved around a bit, but he had a relationship with his dad, and it didn't seem to be any sort of sexual or predative motivation. I appreciated that the drama that was present in this book was real and it was over meanwhile issues. For example her friend Caro felt pretty left out because and felt like her two best friends were moving on and that she wasn't as much a part of their life as she used to be. and I mean that a huge issue especially when they're best friends of the number more than two and even with just one best friend like if you're all the sudden dating someone. It begins the start of a shift and you can feel left out. but this is such a universal theme because everyone has felt what its like to have a friendship change or feel left behind when other parties are changing and it feels like one person still has the same goals and dreams and there's nothing wrong with that its just different dynamics. I liked the ending, and I got some answers, but I don't think you can ever understand a parent's desperation and things they do sometimes. I could almost understand why his dad did it but it was from a huge bad place from him and did irreparable damage. I also loved the growth in Emmy, that she finally talked to her parents, and even though part of it was done in teenage drama, the rest, she made adult points, and accepted her punishments for lying. Emmy and Oliver were left in a good place but I always wanted more with them. I loved their chemistry and connection, as well as their past and a second chance to fall in love. Bottom Line: Great premise and loved the characters of Emmy and Oliver. Are there any friendships you still have from elementary school?